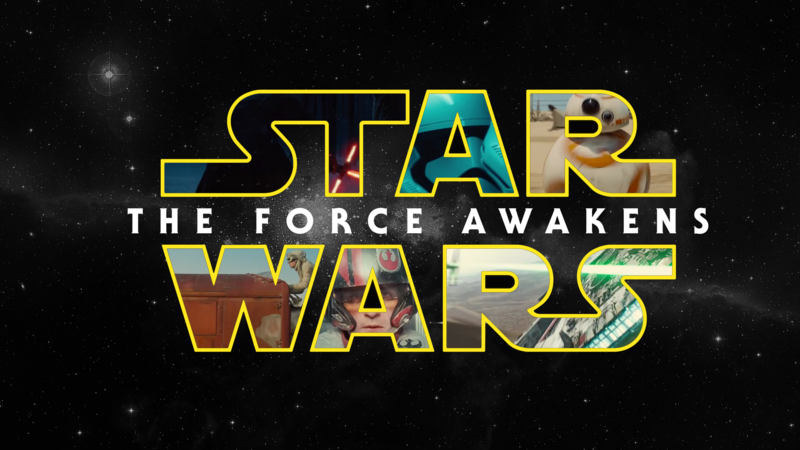 Are you counting down the days to the opening of “Star Wars: The Force Awakens”? New details of Star Wars: The Force Awakens Opening Night Event, a special ticketed event that’s planned for Thursday, December 17 at the Walt Disney World Resort have been released for those who want to be among the first to see the new film and celebrate with fellow fans. 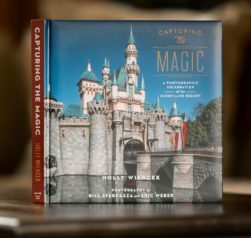 Purchase your copy of Capturing the Magic today! Starting at AMC Disney Springs 24 between 7 and 8 p.m., guests of the Opening Night Event will have a confirmed seat at the first few public showings of “Star Wars: The Force Awakens” and then enjoy a private after-hours party at Disney’s Hollywood Studios until 2 a.m. The party will include access to the new Star Wars Launch Bay exhibit, the Star Tours – The Adventures Continue attraction, and a DJ dance party. The night will be highlighted with the preview of a new fireworks spectacular set to the iconic “Star Wars” score. Event attendees will also get a commemorative souvenir event ticket. Guests of the Event are encouraged to come dressed in costume showing allegiance to the light side or dark side of the Force. The newest “Star Wars: The Force Awakens” trailer will debut in ESPN’s “Monday Night Football” tonight during halftime of the NFL game between the New York Giants and the Philadelphia Eagles. Tune in to ESPN to watch the premiere of the final trailer or join your fellow Star Wars fans at Downtown Disney District at the Disneyland Resort in Anaheim, CA to watch the trailer on a giant screen outside AMC Downtown Disney 12 theatres. The fun begins at 5:00 p.m. counting down to the trailer release. Following the trailer launch, tickets to the “Star Wars: The Force Awakens” Opening Night Event will be on sale. For tickets to the “Star Wars: The Force Awakens” Opening Night Event at Walt Disney World Resort, visit amctheatres.com/starwarswdw to purchase. How can I get tickets to this event? This event will go on sale on Monday, October 19, 2015, at www.amctheatres.com/starwarswdw. Why does the price for this event vary? Ticket prices reflect a variety of format options for the movie, including 2D ($94.99), 3D ($98.99) and 3D ETX ($99.99). Can I purchase a ticket just for the private after-hours party at Disney’s Hollywood Studios®? 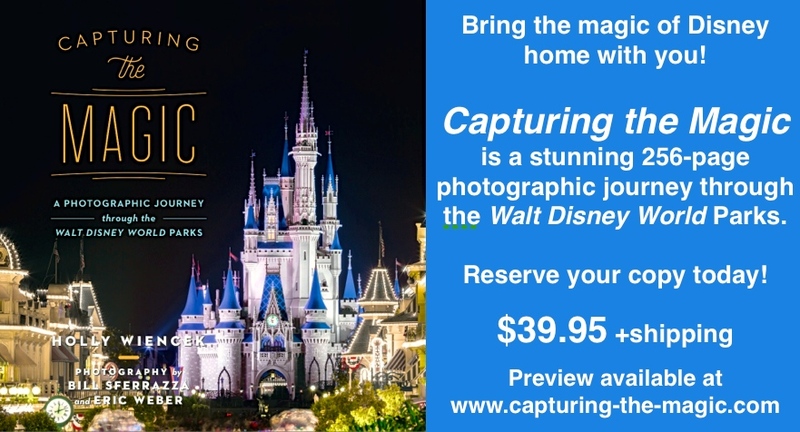 No, the event includes both admission to the movie at AMC Disney Springs™ theatres as well as the after-hours event at Disney’s Hollywood Studios®. Separate admission is not available. Are any discounts available for this event? No. Discounts are not available for this special engagement event. Will transportation be provided between Disney Springs™ and Disney’s Hollywood Studios®? Participants will need to provide their own transportation between Disney Springs™ and Disney’s Hollywood Studios®. If you are staying at a Walt Disney World® Resort Hotel the night of the event and prefer not to drive, complimentary transportation will be provided from Disney Springs™ to Disney’s Hollywood Studios® and back to your resort. There will not be transportation provided between Disney’s Hollywood Studios® and Disney Springs™at the end of the event. Parking at Disney Springs™ is complimentary. Parking at Disney’s Hollywood Studios® is included in the event ticket price. Please allow extra time for parking at Disney Springs™ due to construction in the area. More information about parking and event logistics will be communicated closer to the event. 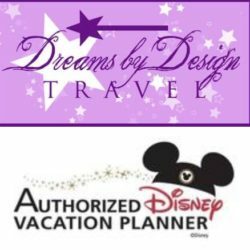 What time should I arrive at Disney Springs™? Anytime after purchasing a ticket online and up to one hour prior to the event, participants will need to bring their online confirmation number to the theatre box office or Automated Box Office kiosks during normal operating hours to print a AMC Disney Springs™ 24 Theatres ticket. On Thursday, December 17, 2015, Disney Springs™ will open at 8:00 a.m. for guests to begin checking in for the event. Plan to arrive at least 1 hour prior to the show time to allow ample time to check in. Guests should bring their printed AMC Disney Springs™ theaters Box Office Ticket (with Auditorium Number) to the check-in location that will be communicated prior to the event. Please be aware that Guests are not able to enter Disney Springs™ prior to 8:00 a.m.
Will there be any characters at this event? Yes, characters will be appearing at Star Wars Launch Bay at Disney’s Hollywood Studios®. Will anything else be open at Disney’s Hollywood Studios® for the private after-hours party? Yes, select merchandise and food and beverage locations will operate during the after-hours party in addition to Star Wars Launch Bay, Star Tours The Adventures Continue attraction. There will be additional entertainment throughout the park. No other attractions are planned to operate. Costumes should be child-friendly and adhere to any guidelines determined by AMC and Disney. At AMC Disney Springs™ 24 Theatres, masks must be carried and can be worn for photos. At Disney’s Hollywood Studios® for this event, masks may be worn, but they must not obstruct vision, and eyes must be visible at all times. Will I still be able to see “Star Wars: The Force Awakens” at AMC Disney Springs™ 24 theatres if I don’t attend this event? Yes. Visit amctheatres.com or the AMC Disney Springs™ 24 theatres box office for later show times and details. This film is not yet rated. The number of tickets available is limited. Event may sell out early. Tickets are valid only on specific Event date and hours. Entertainment, ticket types, entitlements and prices subject to change and cancelation without notice. Tickets are nontransferable. Star Tours© Disney/Lucasfilm, Ltd. Star Wars: TM & © Lucasfilm Ltd. All Rights Reserved. As to Disney properties/artwork: ©Disney.